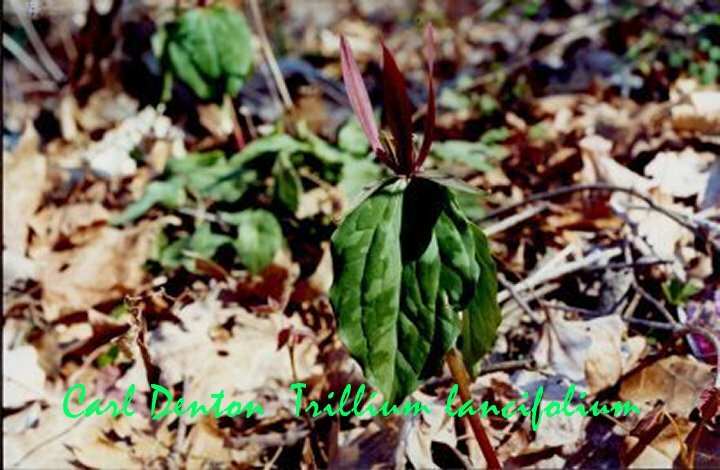 Trillium photos taken mostly by myself over the past few years. 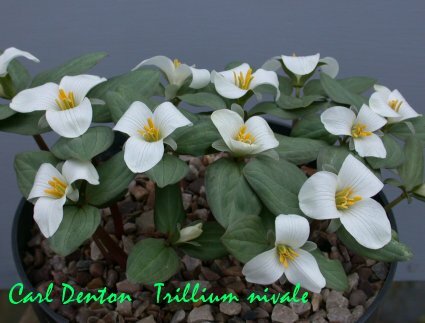 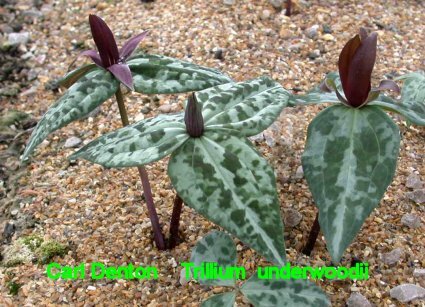 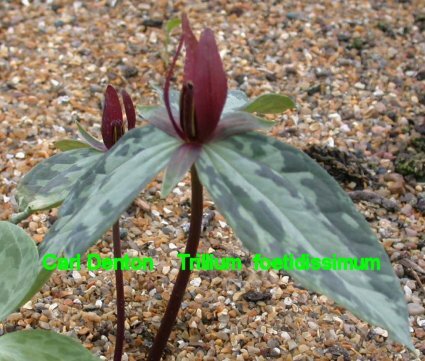 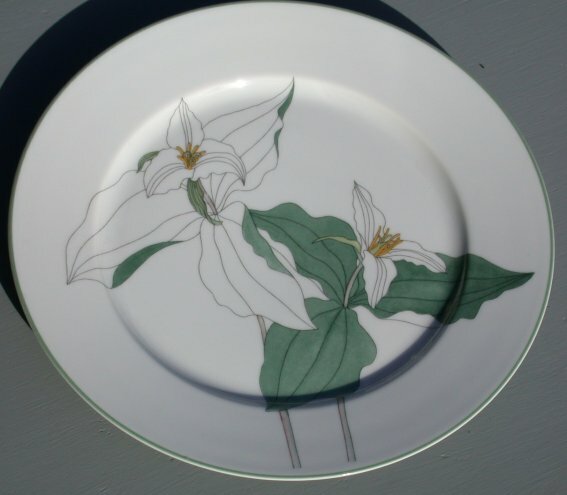 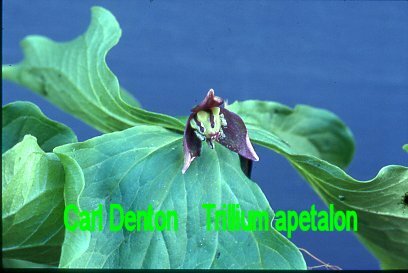 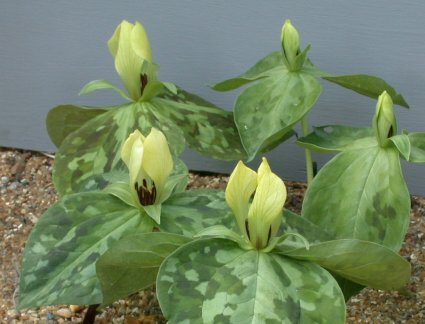 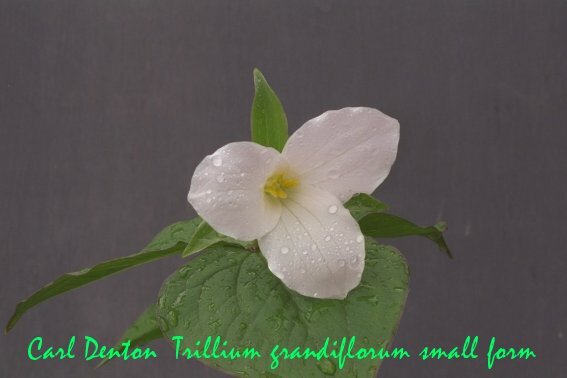 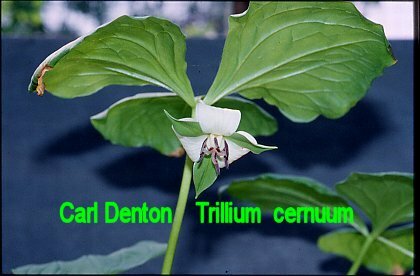 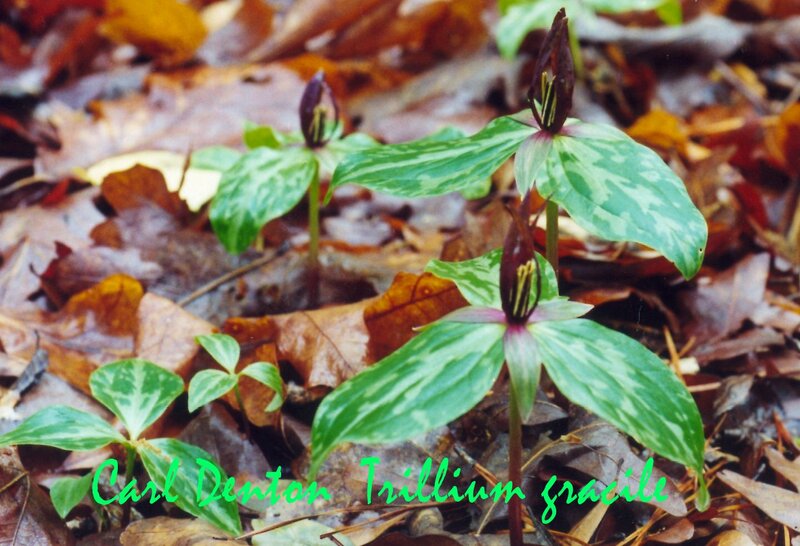 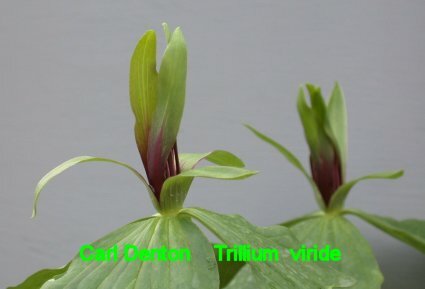 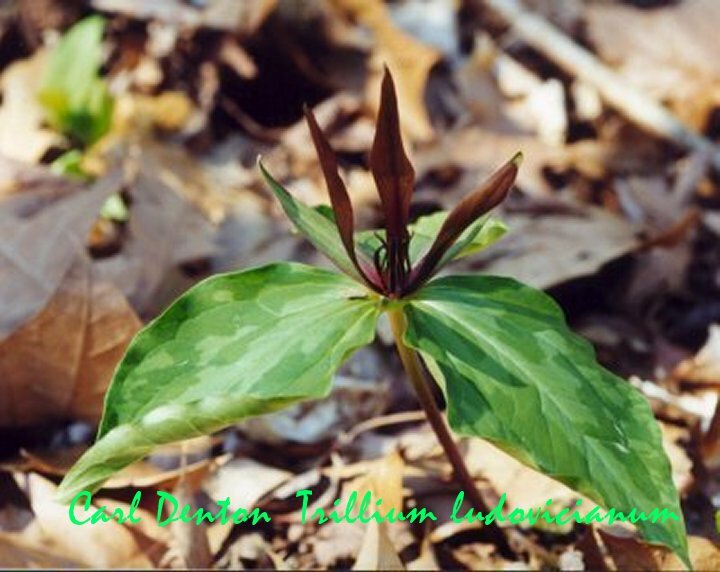 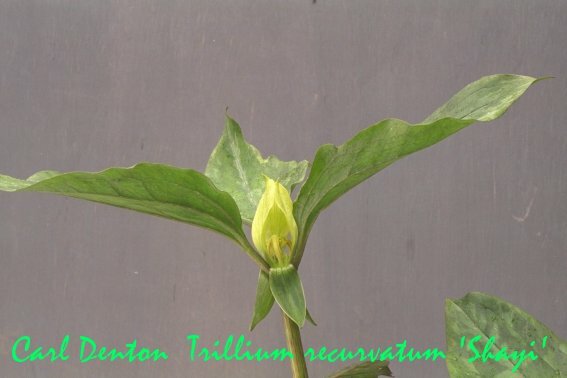 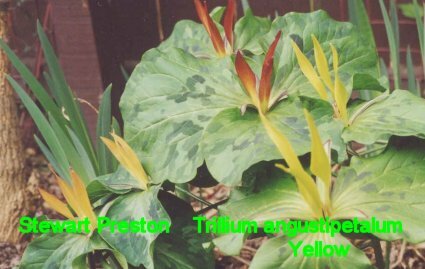 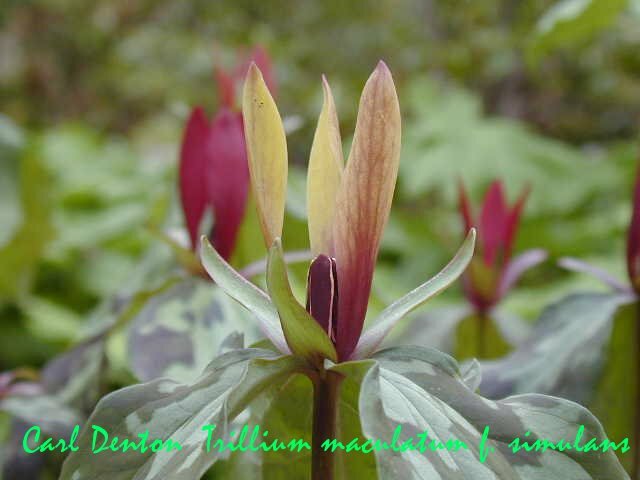 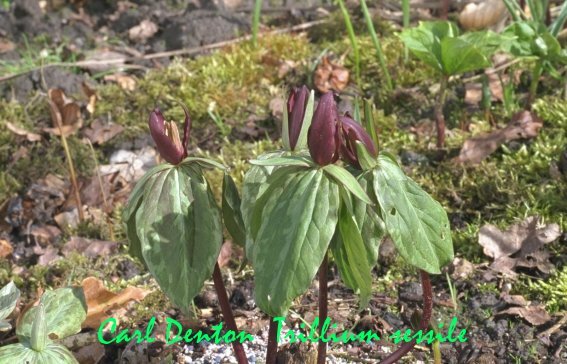 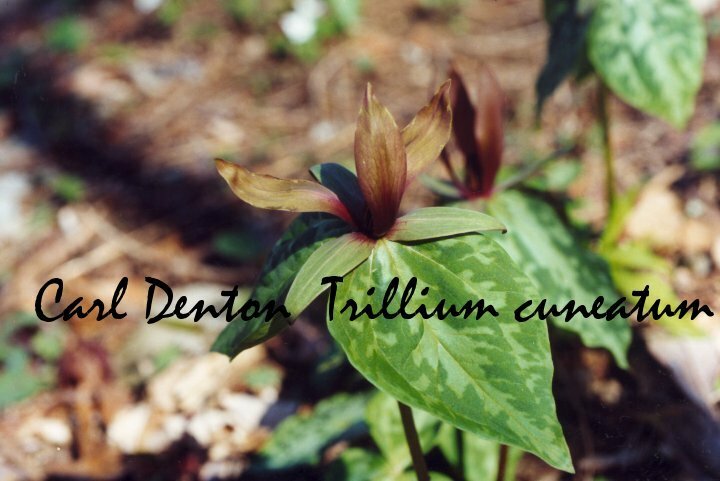 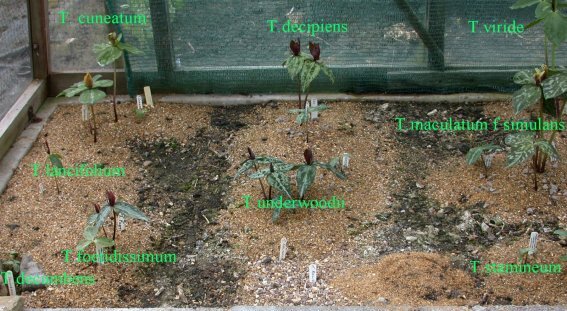 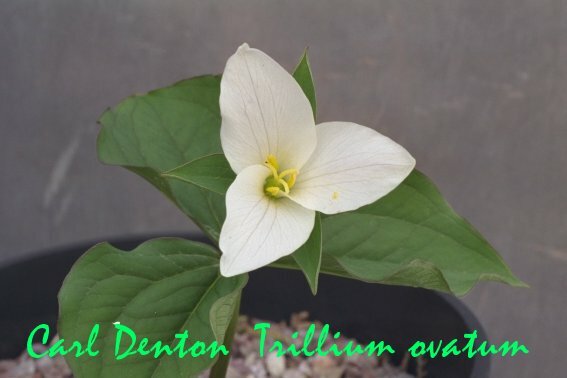 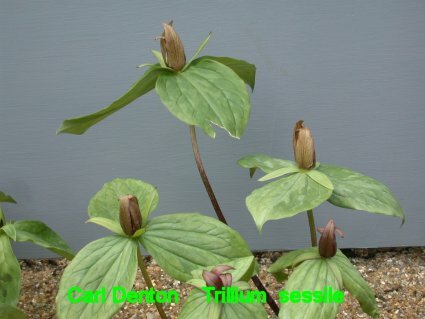 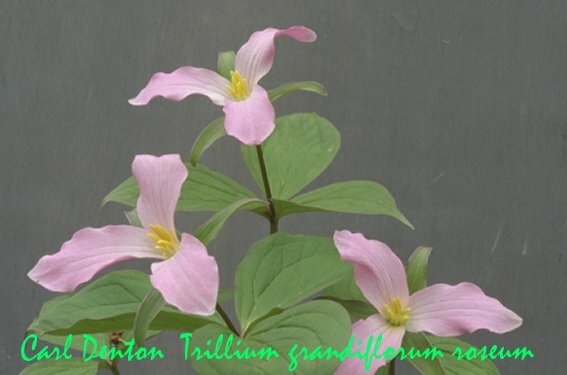 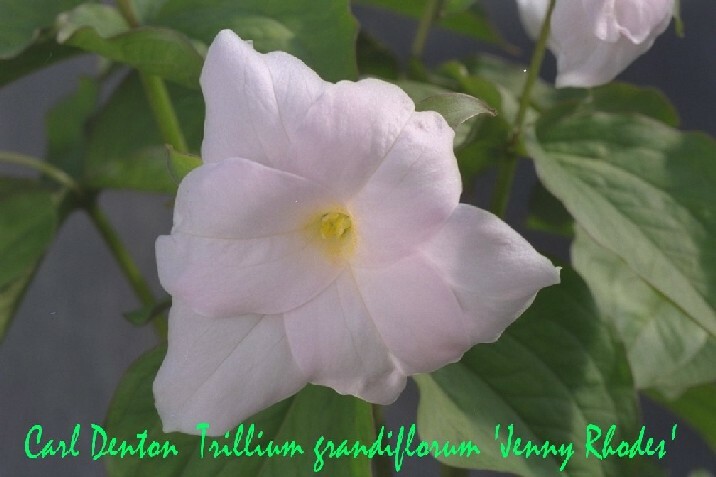 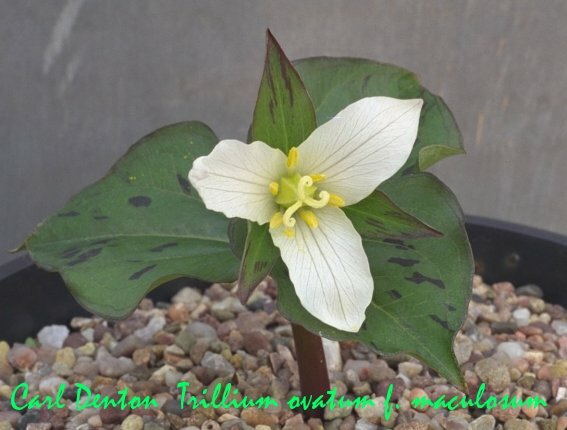 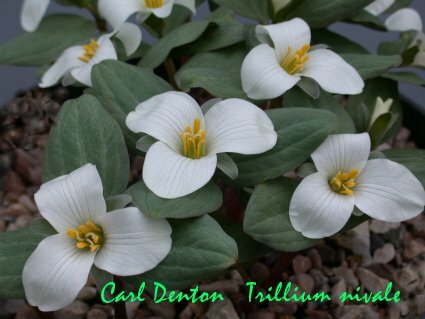 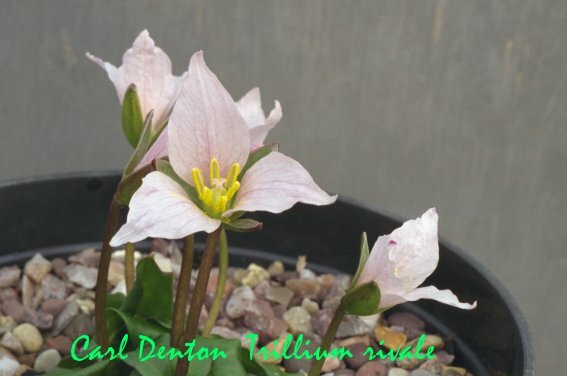 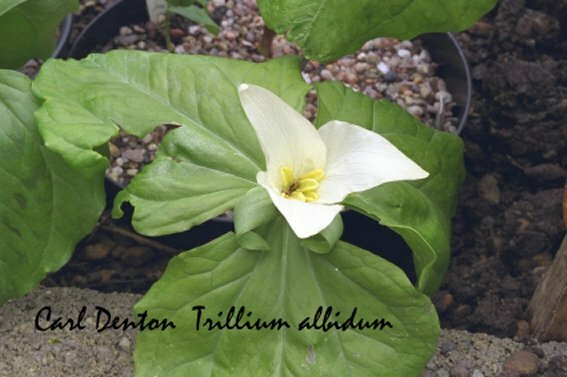 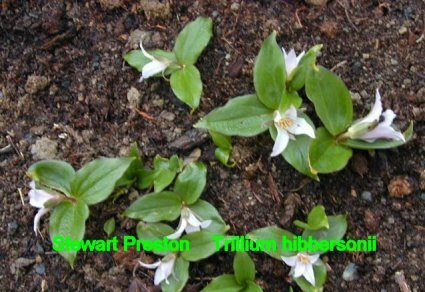 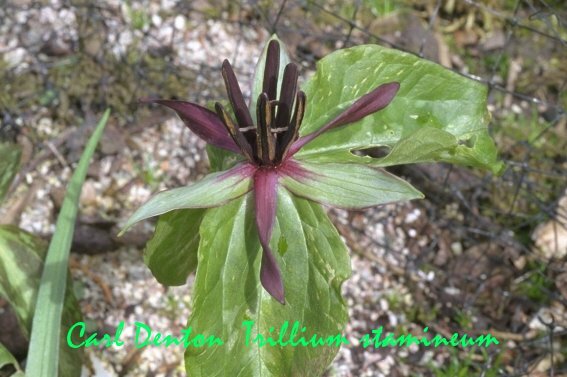 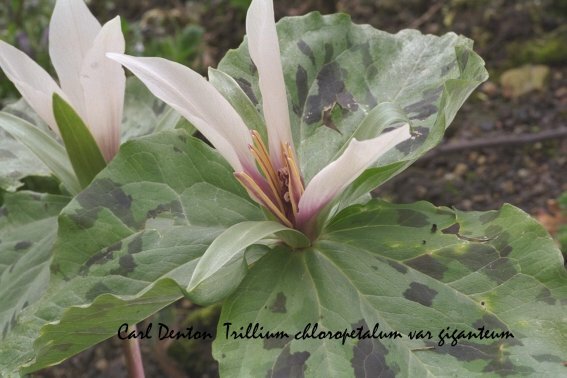 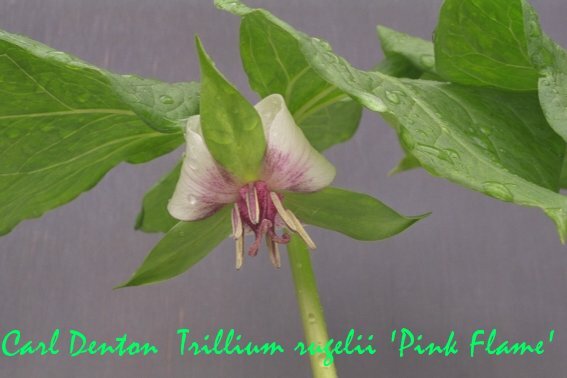 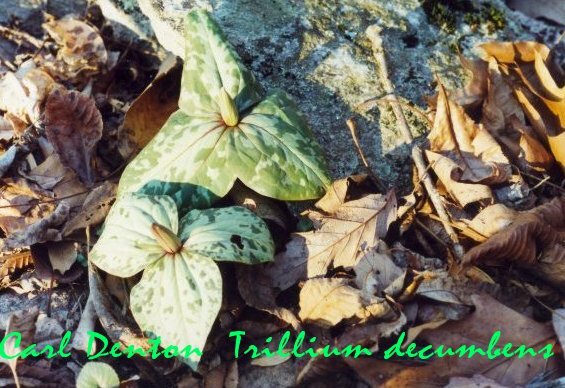 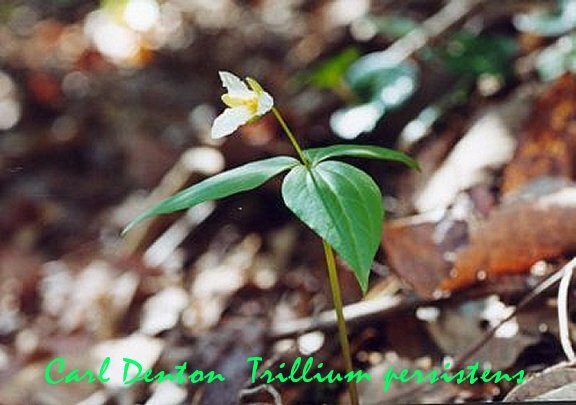 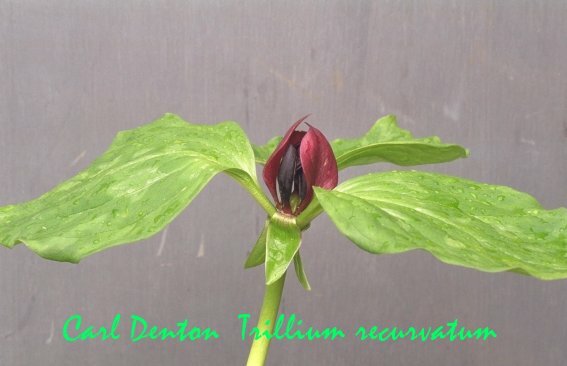 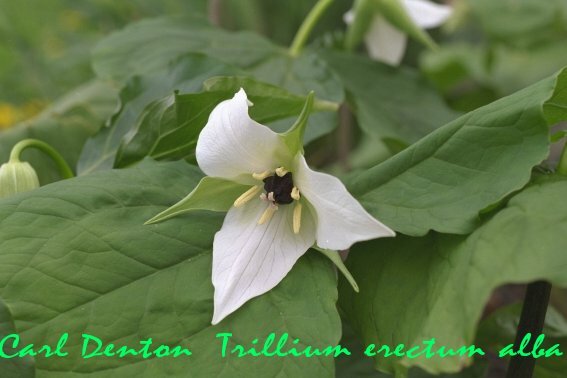 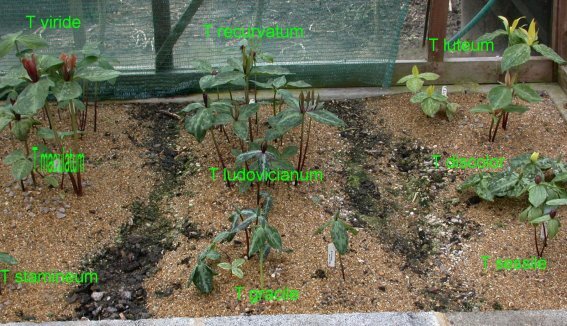 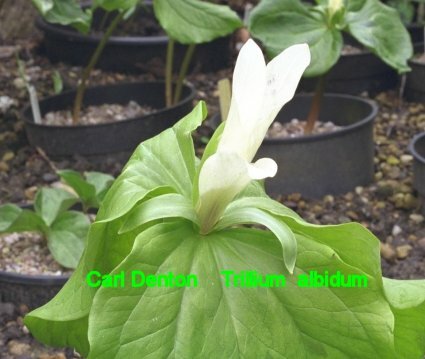 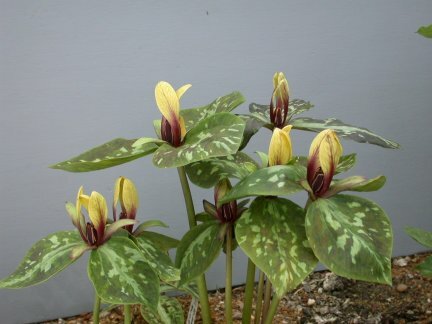 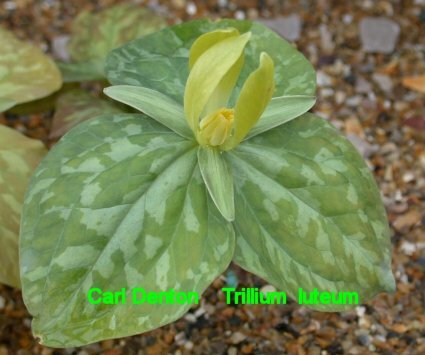 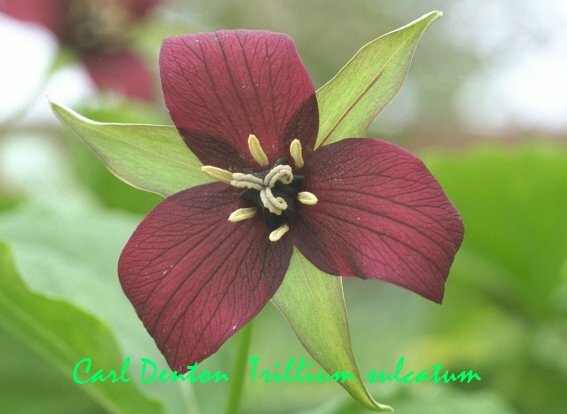 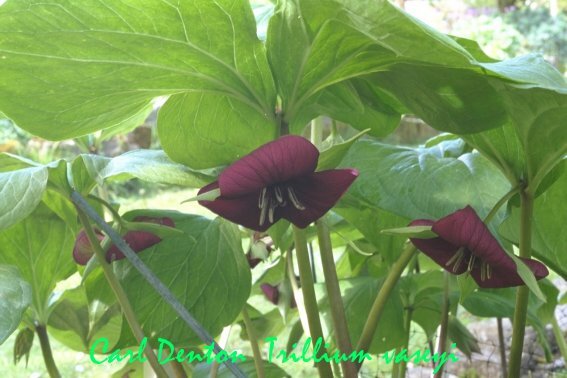 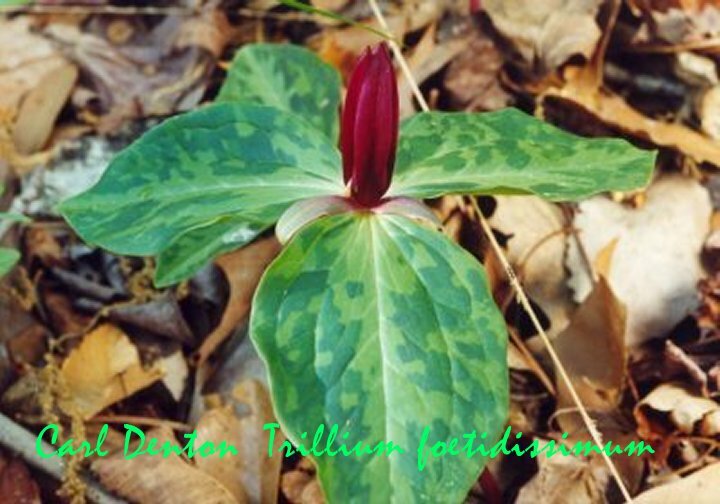 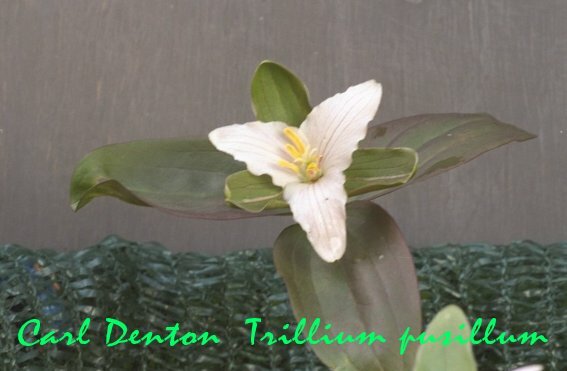 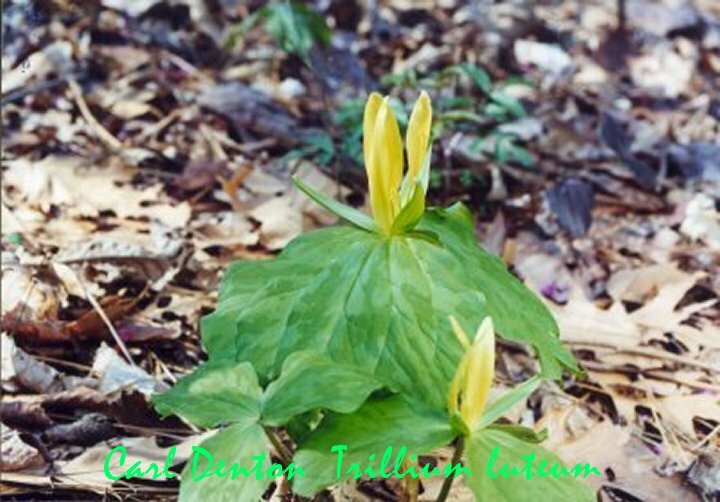 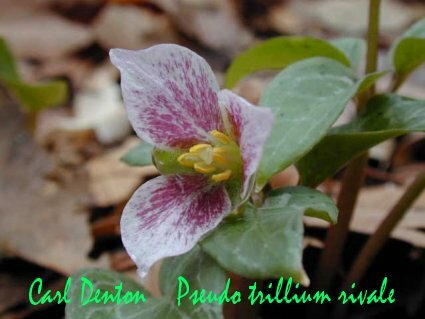 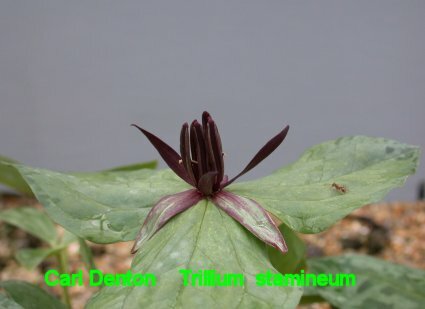 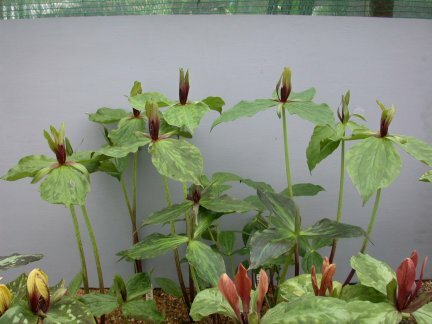 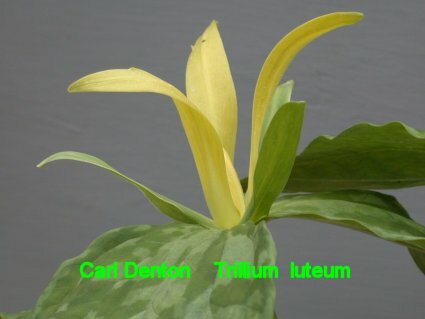 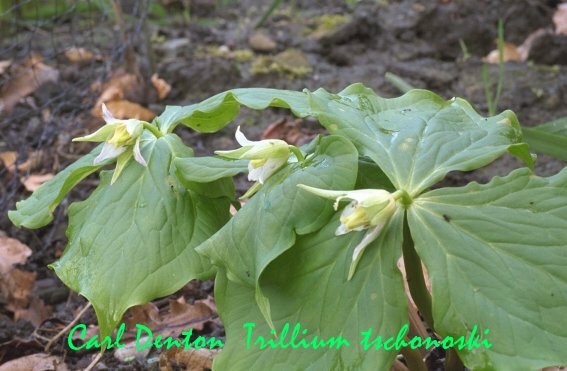 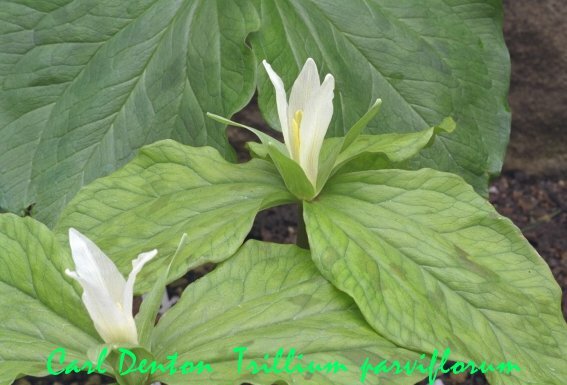 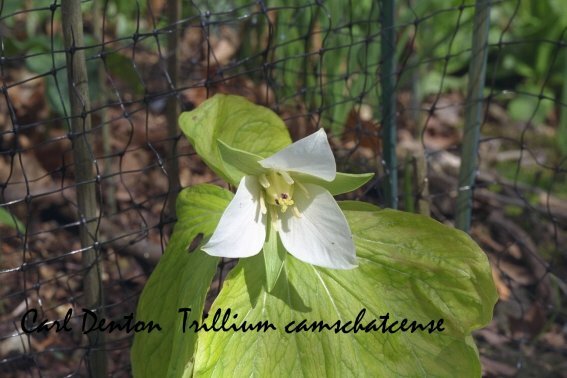 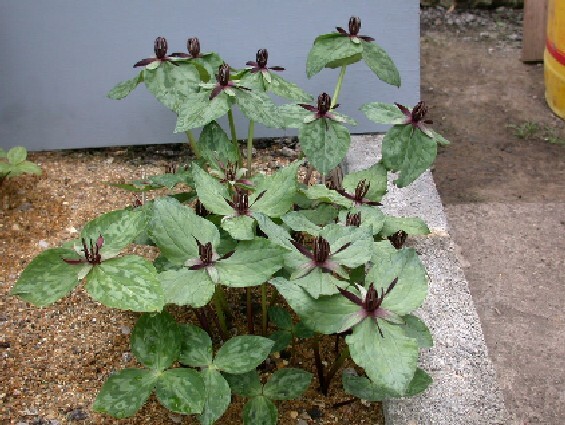 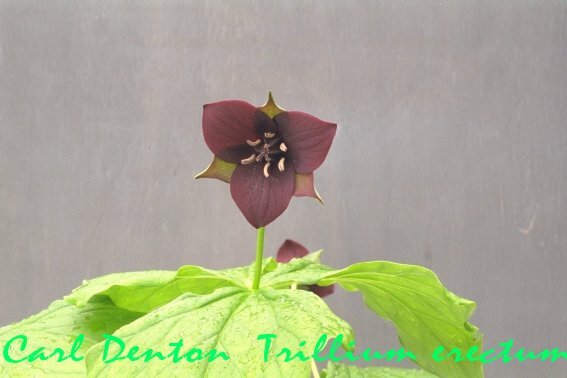 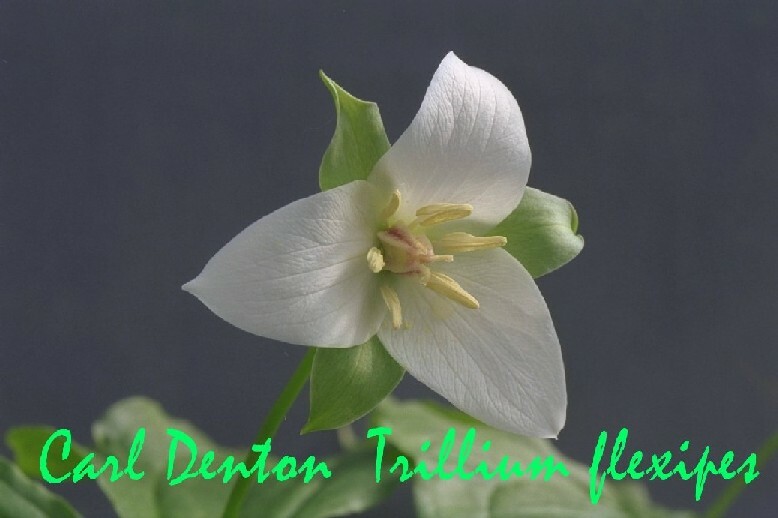 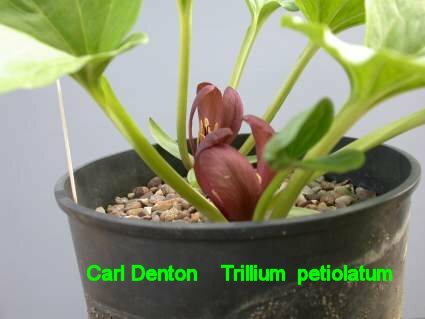 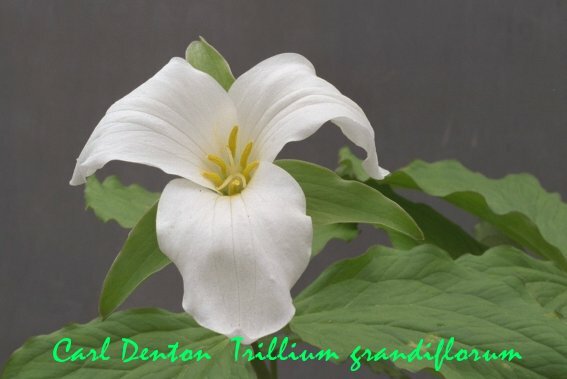 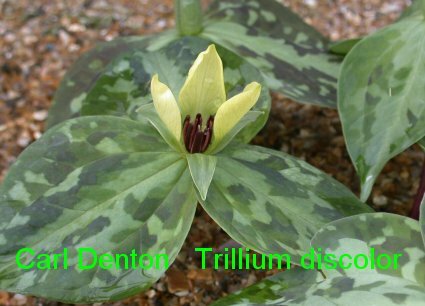 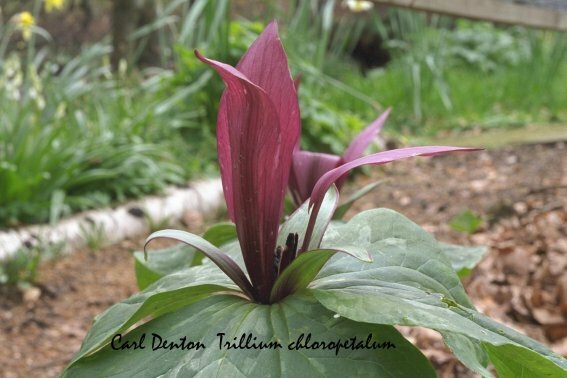 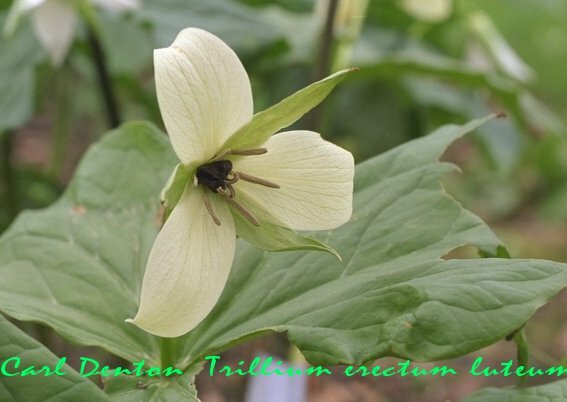 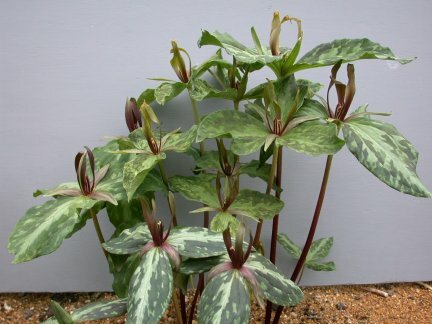 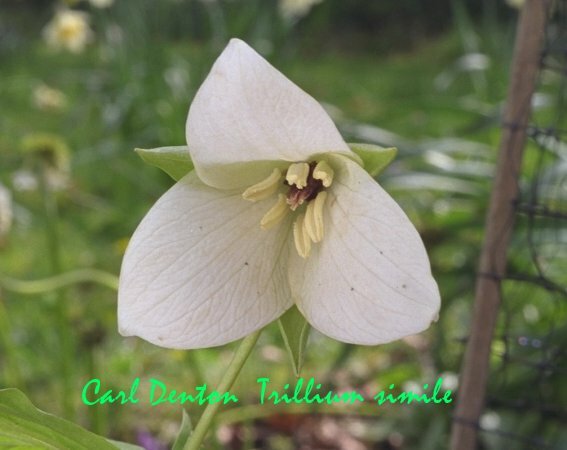 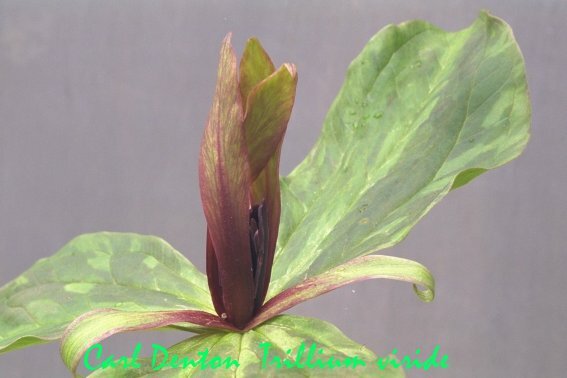 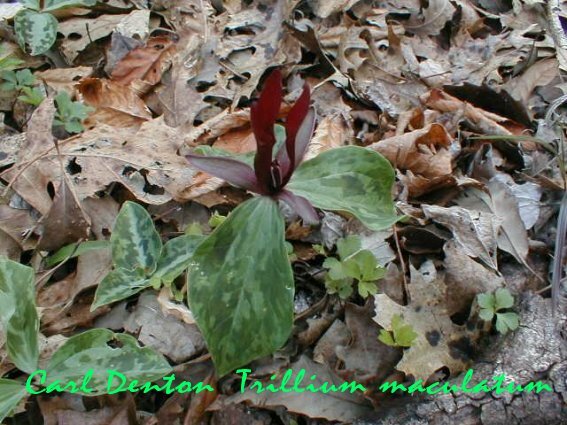 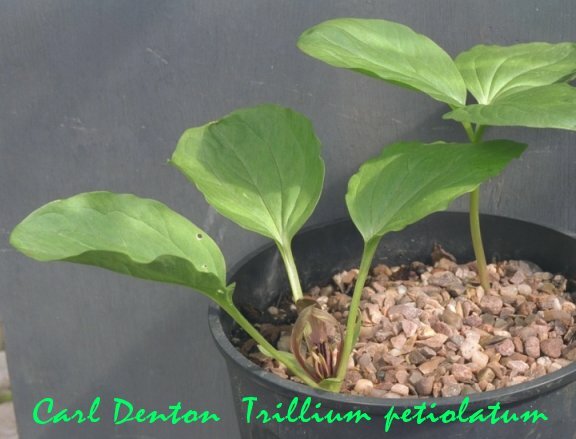 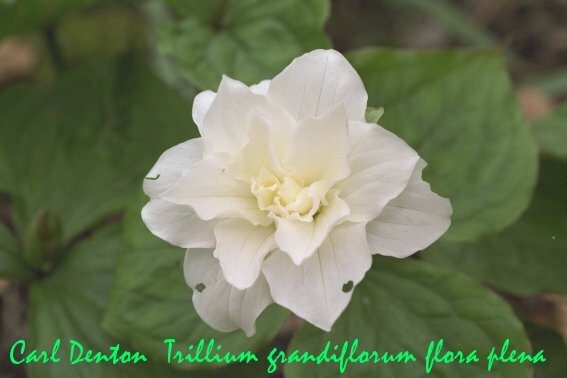 The South Eastern American trilliums which require warmth and drought. 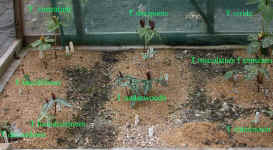 Click thumbnail to enlarge. 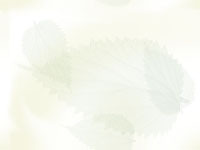 2003 Click browser back button to return. 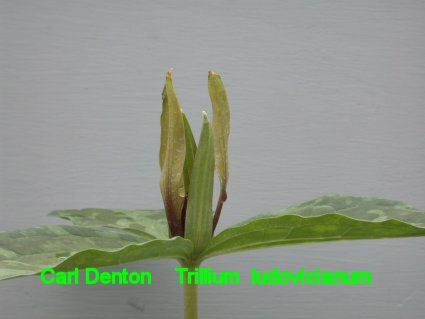 Click empty thumbnail to enlarge.